Several North Side burglary cases have wrapped up recently, with defendants receiving sentences that range from probation to 14-years in prison. Combined, the four have been sentenced nearly 250-years in prison since 1979. Samuel Maldonado, 55, a career burglar who was caught red-handed walking down a Lakeview street with a stolen TV in August, received a six-year prison sentence. Maldonado was arrested after a woman reported seeing someone break into her neighbor’s garden apartment in the 1400 block of West Hutchinson. Maldonado was stopped five minutes later with a TV set on the corner of Clark and Berteau, according to authorities. 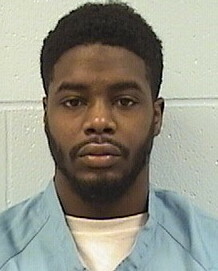 Tevin Tucker—accused of trying to break into an ATM near Wrigley Field and then battering the cops who tried to arrest him—received a sweet deal in exchange for his guilty plea. Judge Leroy Martin sentenced him to three years for one count of aggravated battery to a police officer and then dropped eleven other counts that Tucker was facing. Cops said they saw Tucker prying open the ATM at 948 West Addison around 8:30 p.m. on October 10, 2017. Tucker fled the scene, but officers caught up with him in the alley behind the 3600 block of North Wilton. As police walked Tucker to their vehicle, the 31-year-old became combative, spit in a lieutenant’s face, and kicked another officer in the leg, according to prosecutors. They said Tucker later battered a jail attendant at the Area North police lock-up. 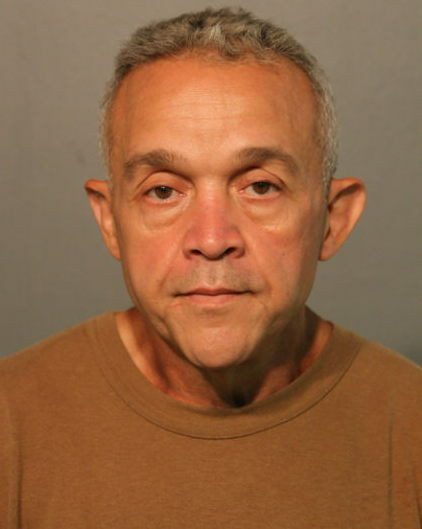 Career criminal Melvin Smith, 57, received two concurrent 4-year terms for burglarizing a Lincoln Park gas station—twice. 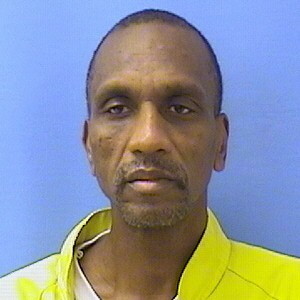 A witness reported seeing Smith break into the gas station at 2670 North Lincoln around 12:30 a.m. on March 14. Arriving officers found a smashed window, a brick, blood on some shelving and “multiple empty cigarette shelves,” according to their report. Cops stopped Smith nearby because he matched the witness’ description of the offender. Smith was holding a backpack, and his hand was bleeding, officers said. The bag contained 68 packs of smokes, including Marlboros, Pall Malls, Capri Violets, and L&M Menthols, police said. A judge set Smith’s bail at $75,000. The May 14 break-in was the second time that Lincoln Park Gas had been burglarized in three weeks. A smash 'n' grab burglar took smokes from them on April 28, too. 46-year-old Earl Hampton received three concurrent 14-year sentences for a trio of break-ins. A fugitive task force that went to Hampton’s home after he was identified as a suspect in an Uptown burglary last year found him hiding under bags of clothing in a closet. In addition to the burglary in the 4100 block of North Kenmore, Hampton was convicted of burglarizing two apartments in the 5700 block of North Winthrop. • Another 10 years for residential burglary in 2009. 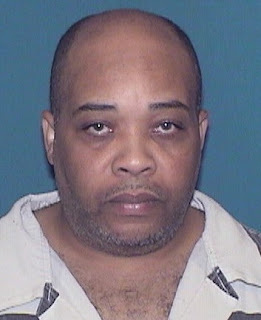 • Yet another 10 years for residential burglary in 2009. • 2 years for possession of burglary tools in 2006. • 2 years for theft in 2006. • 30 months for attempt burglary in 2000. • 1 year for narcotics in 1996. • Another year for narcotics in 1996. • 3 years for possession of a stolen vehicle in 1993. • 8 years for burglary in 1992.